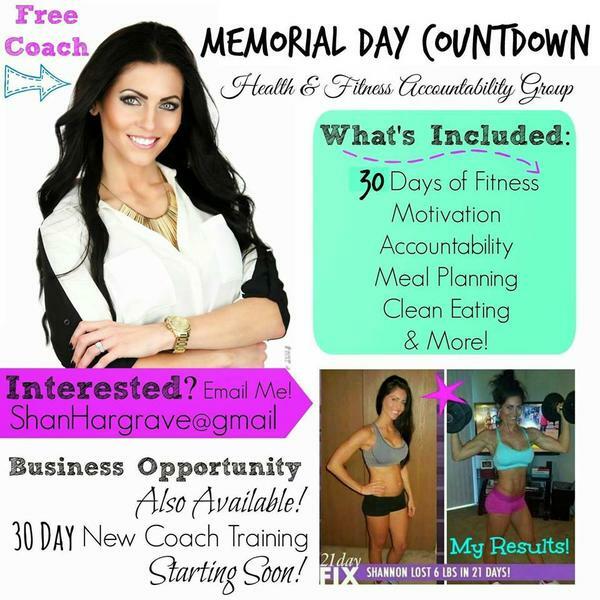 Shannon Hargrave: May is HERE! Picky Eater Tip #1: Don’t have an all or nothing mentality. Don’t completely “go rogue,” eat whatever you want, and tell yourself you will start over on Monday, and don’t completely deprive yourself of everything and spend the weekend avoiding every BBQ either. Everything in moderation! Picky Eater Tip #2: Make Smart Choices. If you’re a meat eater, stick to leaner meats like grilled chicken breasts, turkey hot dogs, etc. Try to keep the cocktails to 1-2 drinks max, and drink lots of water. Avoid all the mayo-laden heavy dishes like pasta salad and potato salad. Load up on fresh fruits and veggies. And don’t graze by the table for hours – take a plate of food, eat it, and then go mingle! Picky Eater Tip #3: Get active! The weather during the long weekend is usually gorgeous, so if there’s a volleyball game or a frisbee game or a hike planned during your picnic or BBQ, participate! You’ll get some exercise and will have fun at the same time. Picky Eater Tip #4: Enjoy yourself. Don’t count every calorie you eat, don’t try to stick to a super rigid eating plan. If you do happen to completely fall off the wagon, don’t beat yourself up about it. Picky Eater Tip #5: Detox after the long weekend. 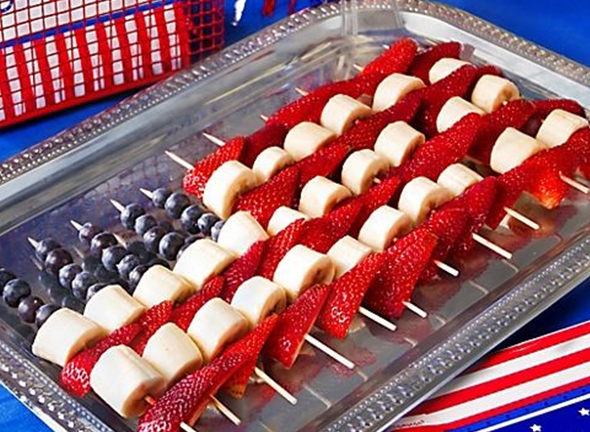 Most of us probably will overindulge during Memorial Day. The best way to get back on track is to detox with this 3 Day Refresh! It will fill you up, you won’t feel deprived at all, and you’ll feel refreshed and back on track after 3 days. Between May 16th and June 9th, you can save up to $10 on 3-Day Refresh kits (Challenge Packs not included). 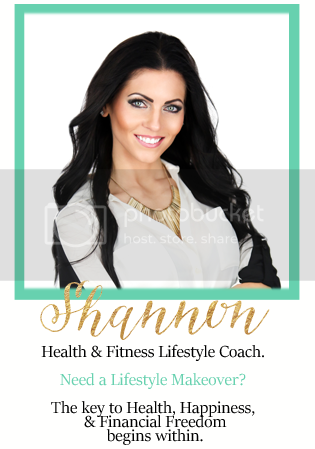 Plus we're offering a BONUS GIFT 3-Day Refresh Maintenance Guide to help you stay on track and maintain your results post-Refresh! Summer is basically HERE! Are you ready to hop into that bikini or swim trunks that have been sitting in the closet for the past 8 months? !